The first Apple Watch update is here, and while it doesn’t include amazing features like Find My Watch and third-party watch face Complications, it does promise to make the device work better. 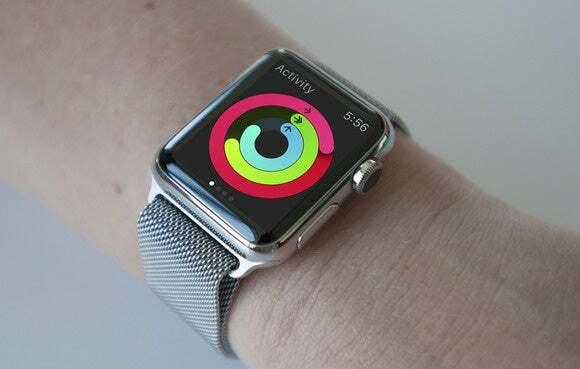 The update delivers improved performance for Siri, third-party apps, accessibility, calculating indoor cycling and rowing workout calories, measuring stand activity, and measuring distance and pace during outdoor walk and run workouts. I’m looking forward to the workout upgrades, because the native Workout app has shown iffy stats when it comes to distance and pace compared to third-party apps.